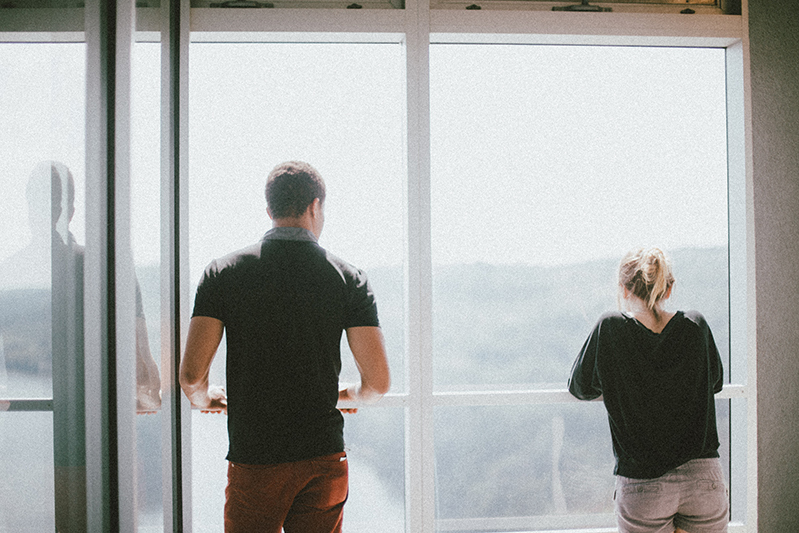 Many divorces are friendly in nature as the couple works through the divorce process on their own; however, even the friendliest of divorces can be complicated. Couples may have challenges navigating the tax implications, splitting up their assets, and handling the issues related to child custody. 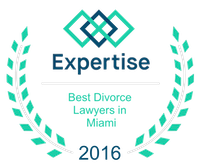 It is important for couples to navigate this process correctly to avoid any legal issues down the road related to the divorce process. This is only one of many reasons that couples should never go to court without an attorney. The first asset that family law attorneys bring to every courtroom is a knowledge of how the court proceedings occur. When couples go before a judge, it is important that they understand how busy judges are. No one wants his or her time wasted; however, someone without any legal experience cannot be expected to know how the courtroom operates. This is where an experienced family law attorney can come in. They can make sure that their client is prepared for everything that is going to happen when they enter the room. This will keep the judge happy and the proceedings running smoothly. When it comes to the area of family law, the laws change regularly and the tendencies in divorce rulings change even faster. A family law attorney has made a career out of keeping up with these changes and placing their clients in the best position possible to succeed. It's not unusual for clients to enter divorce proceedings with a preconceived notion of how the process is going to go only to be surprised on the other side. Couples going through a divorce should make sure that they hire an attorney who keeps up with the changing attitudes surrounding divorce legislation. One of the common issues related to the courtroom is the mountain of paperwork that couples have to deal with. Not only is the volume overwhelming but the legal jargon can make people's heads spin. This is one of the most important roles that a family law attorney can fill. Lawyers went to school to parse this language and help their clients complete the paperwork efficiently. Don't run the risk of filling out this paperwork incorrectly. Rely on an attorney to get this right the first time.